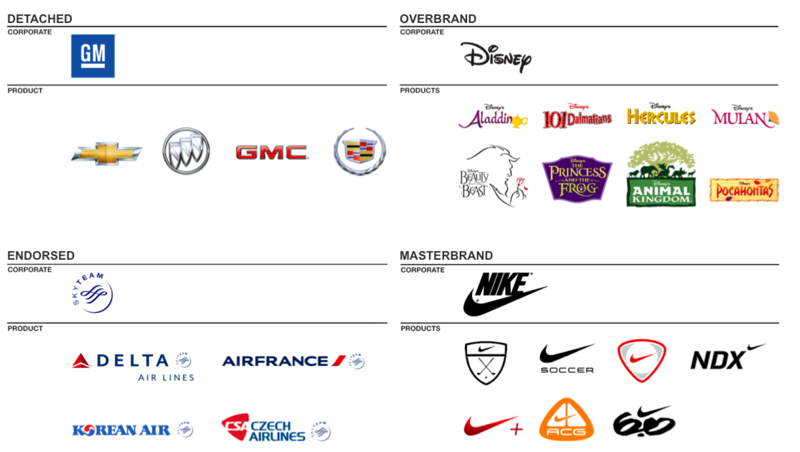 The role that corporate branding plays in the world of consumer goods is well known and accepted as a common practice. If a new electronic device is introduced into the market, and the company behind it is Apple, sales and esteem are virtually guaranteed. If a new animated film gets released, the corporate presence of Disney as the parent brand will send families flocking to theaters. But what about corporate branding in healthcare? Do doctors write prescriptions unmindful of the corporations behind the drugs they prefer? Let’s examine the many ways that corporate branding has been trending upward over the past many years. Rather than bore you with a recapitulation of brand architecture, let’s agree that healthcare manufacturers employ a house-of-brands model, whereby the product brands take center stage. However, there are many house-of-brands models beyond the typical Proctor & Gamble example offered up in Branding 101 textbooks. 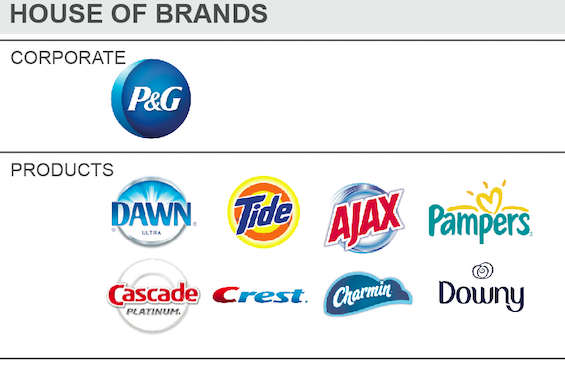 P&G is so detached from their product brands that the corporate logo doesn’t appear in product promotion and packaging. Not so for healthcare. Healthcare’s house-of-brands practice is almost invariably The Endorsed Model, such as the Sky Team example illustrated here. Here the product entities (e.g. Delta) display their logos and are endorsed by the Sky Team logo. 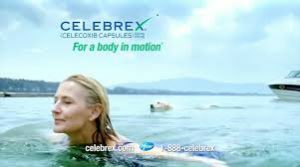 As we see in the example for Pfizer’s Celebrex, the Pfizer logo appears and calls out: “look, this product is made by Pfizer, one of the premier pharmaceutical companies in the world.” Impressive. Some would argue—indeed, many have—that since the relative size of the respective logos are disproportionate (the product brand logo often dwarfs the corporate brand logo), the corporate brand has little or no effect on perceptions about the featured product. Aside from the obvious—if it didn’t matter then why do nearly all pharma and biotech companies make this a regular practice?—then consider this: it is not the size of the relative logos, but rather the weight of the endorsement. 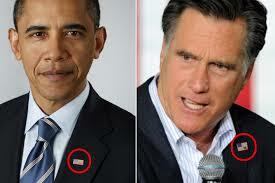 When you see an American flag pin on the lapel of a politician, it may be about 1% of his or her wardrobe, but the power of the symbol speaks volumes. If you ask doctors how much a corporate brand influences their prescribing habits, they will deny it out of hand. After all, they are robotic practitioners whose only influences are convenience, safety and efficacy. Ask a pat question and you get a pat answer. Why not ask, “Did you ever smoke marijuana?” You’d get the same stonewall answer. Like everyone else on the planet, doctors are subject to the same emotional responses. They care about appearing smart. They’re afraid to prescribe something that might damage their reputation. They often do what other doctors do because they appreciate that there’s safety in numbers. But if you ask them different types of questions, as I have, you see the genuine humanity underlying the rational façade. If Genentech were an animal, what kind of animal would it be? Please fill in the blanks: AstraZeneca is to medicine as ______is to_______. Don’t ask an orthopedic surgeon where he got that model of the knee sitting on his desk. Ask, “which sales rep left it for you?” The simple truth is that doctors don’t self-report very accurately. Prescription healthcare manufacturers have developed into supermarkets, where there are so many disease areas of focus, and so many product brands from which to chose. Consider Lilly’s three drugs all indicated for varieties of depression: Cymbalta, Zyprexa and Symbyax. When a sales rep walks into a doctor’s office, he or she is touting the virtues of all three…from the standpoint of Lilly’s CNS franchise. Reps carry a Lilly business card, not a Zyprexa business card. 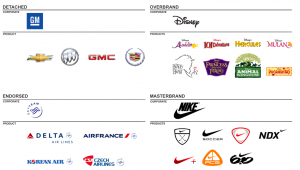 Franchises elevate the corporate brand presence in ways they haven’t done in the past. Franchises not only allow for an external presence, but also send a message to internal stakeholders that the corporate brand is flexing its authority. One of the primary purposes of a corporate brand is to build an emotional connection with physicians. Product brands surely can foster emotional values. However, the trust, authority, innovation and quality values that corporate brands work so hard to build can cascade downward to products. It’s another layer of values that helps form a bond between the product brand and doctors. In situations where many drugs in a category are very similar to one another, often the manufacturer is the deciding criterion that breaks the tie. We are entering into a bold new directions that could elevate the corporate brand even higher than it is today. As the patents expire for blockbusters like Avastin—a monoclonal antibody—it is highly difficult (if not impossible) to replicate. Doctors will be turning to corporate reputations as a means of placing their chips down on one company vs. another. Who does one trust? A science-based corporate brand? A category-experienced brand? An innovative brand? The future has much to teach us about the growing importance of corporate brands in healthcare. For those of you who still insist that safety and efficacy and data are the only factors driving doctors’ thinking about selecting product brands, let’s agree on one thing: it’s not whether corporate brands play a role in product selection, but rather how much. That little logo in the top left or bottom right may look small by comparison, but it shouts pretty loudly, and doctors can hear it.